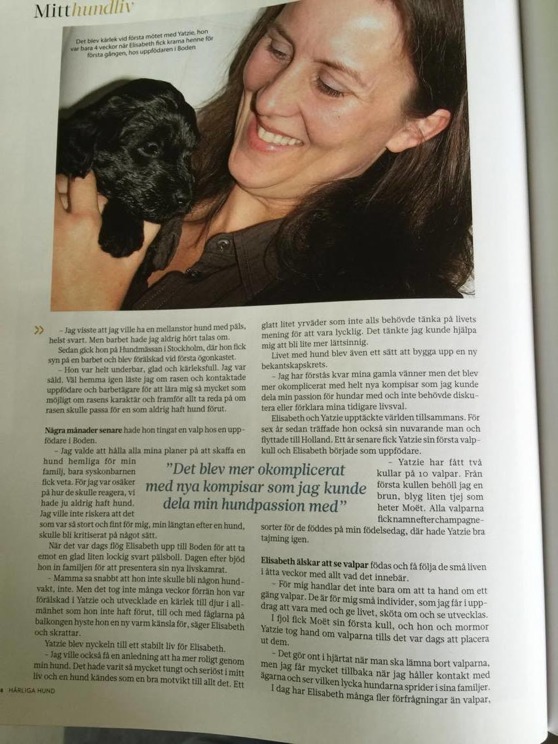 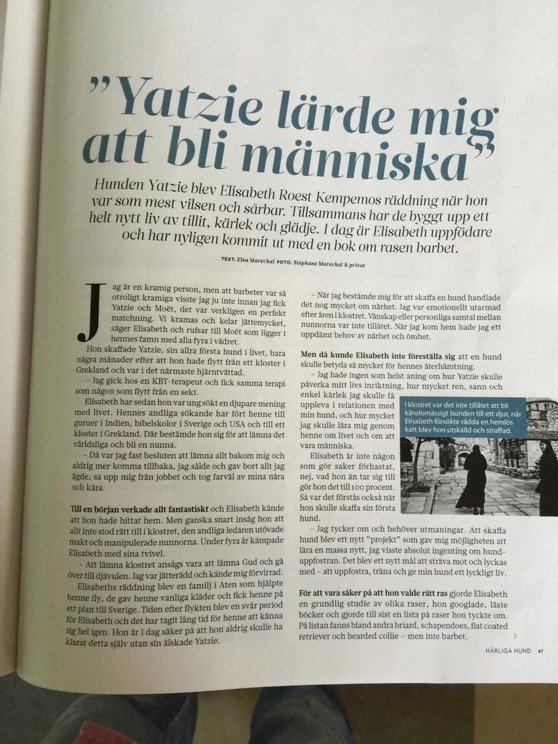 The Swedish dog magazine Härliga Hund this month features an article about my life with my barbets. 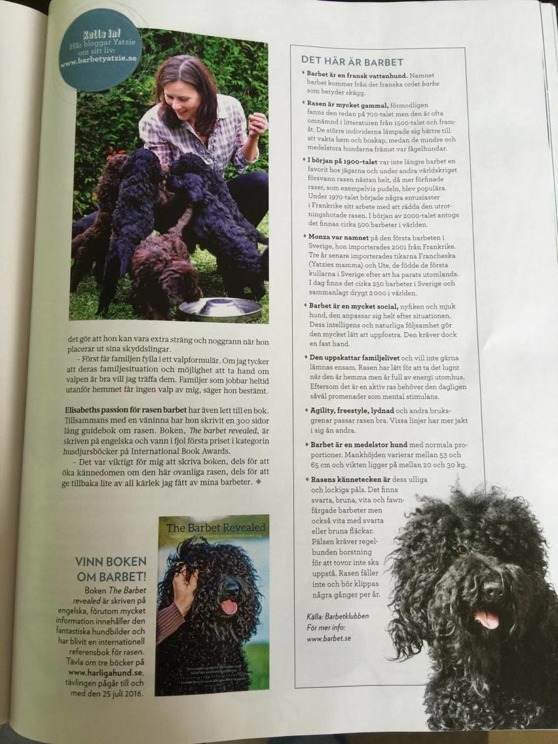 Furthermore they added a breed description and made my book The Barbet Revealed the main price in their lottery! 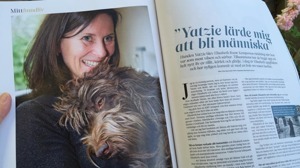 I am happy to be able to spread the word about our wonderful breed and share the story about how much my barbets mean to me with other dog lovers. 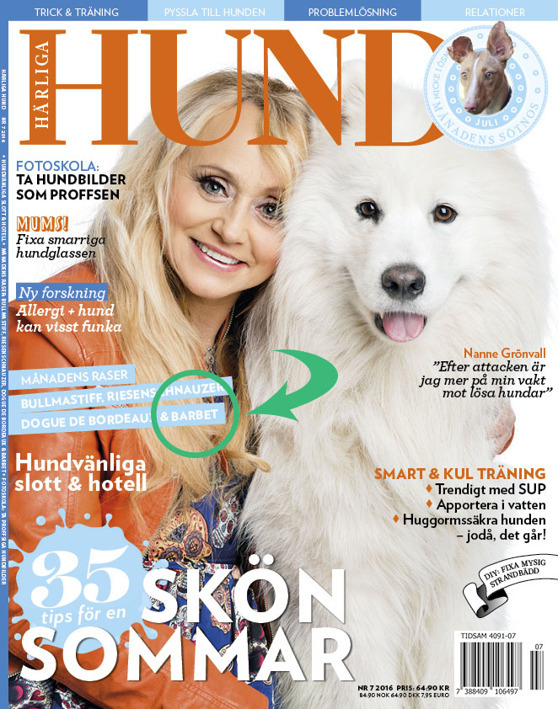 It is available in the stores this week.